Dr. Ramdorai has worked in the areas of algebraic theory of quadratic forms, arithmetic geometry of elliptic curves, the study of motives and noncommutative Iwasawa theory. Her initial work was on algebraic theory of quadratic forms. She then went on to work on the arithmetic of algebraic varieties. 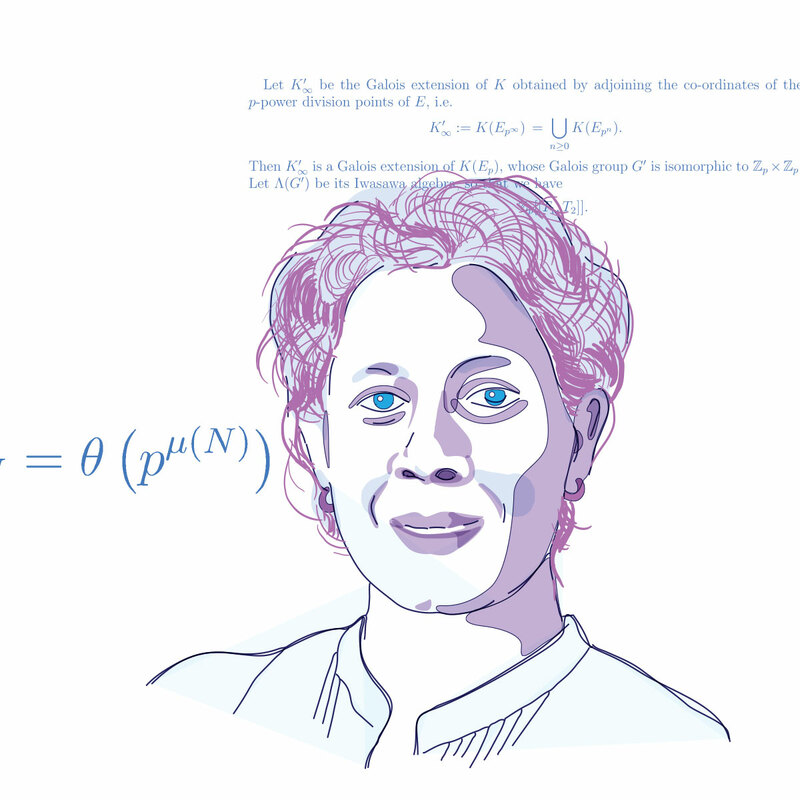 She has substantial contributions to the non-commutative Iwasawa theory, a theory developed by Japanese mathematician Kenkichi Iwasawa that combines tools from algebra, number theory and representations of Galois groups. Dr. Ramdorai’s work has implications in the fields of complex geometry, topology, number theory and cryptography. In recognition of this, she was awarded the ICTP Ramanujan Prize by the International Centre for Theoretical Physics - the first and the only Indian to win this prestigious award till date. Dr. Ramadorai has also been a great advocate for women in science, inspiring many to pursue a career in mathematics and science. In addition, Dr. Ramdorai has won several recognitions for her work. She was a member of the National Knowledge Commission and is the member of the Scientific Advisory Council to the Prime Minister. A good training in mathematics helps you develop your analytical faculties & to think logically. Pure mathematics by itself, finds unexpected applications in areas ranging from medical imaging to internet security, transportation, etc to name just a few.